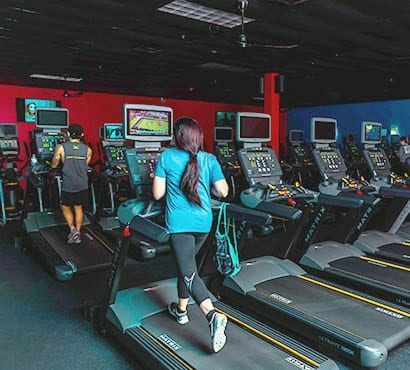 Freedom Fitness is the best health club in Corpus Christi, and we provide the amenities and services you need to achieve your health and fitness goals. We understand the struggle to make the life-work-family balance happen, and we want to help you eliminate as much stress and worry as possible. To make your life easier, we offer childcare at our health club on the Southside. Simply drop off your children and go work out. We care for children as young as 6 months and we assist older kids with their homework through our tutor program. 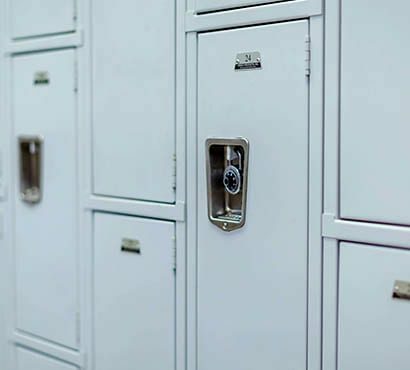 You can also take advantage of our locker room to store your personal belongings or use our women’s only gym area. 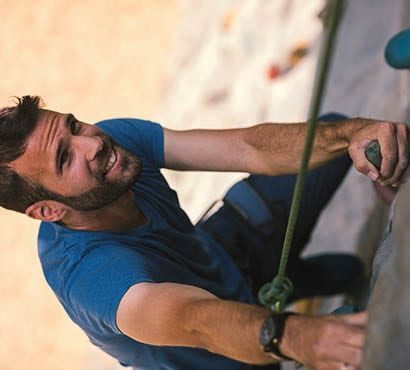 At our Saratoga health club, we offer a transverse climbing wall, where you can challenge yourself like never before. Getting tired of the treadmill? 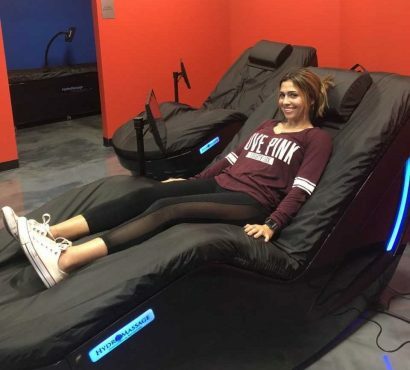 Why not get a full-body workout by climbing our wall, or relax with a hydromassage? You can also shake it up at Zumba and cool down after your workout with a smoothie from Smoothie King, right in our location. 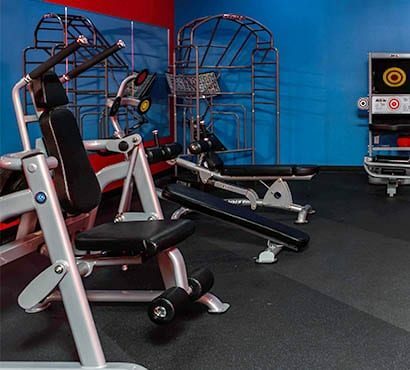 Come explore everything we have to offer and let us show you why we’re the best fitness center in Corpus Christi! Increase heart rate, tone muscles, and maximize fat burn with cardio training on our fleet of equipment! We'll entertain your kids while you exercise! 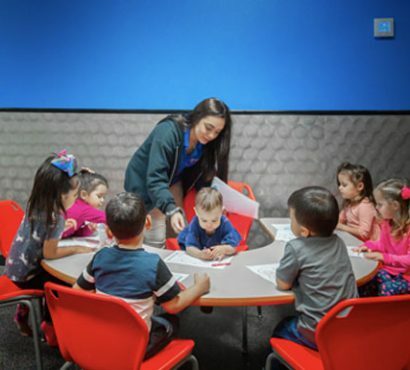 Ages 6 months - 13 years are welcome in our secure childcare area. Combine strength & cardio for a hard-hitting circuit workout. Are you up for the challenge? Build strength & endurance. 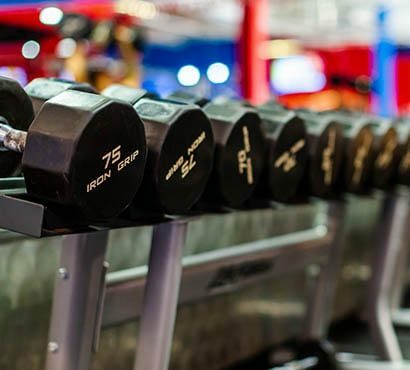 Get lifting with the free weights & dumbbells at our gym in Corpus Christi! 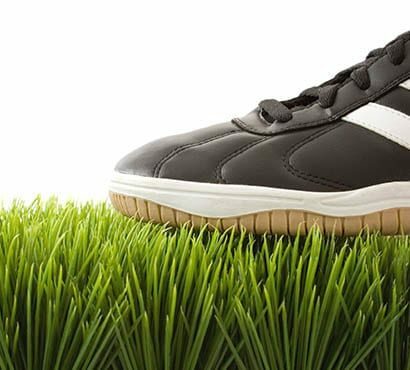 Our indoor functional turf is ideal for year-round athletic training & sports drills. Tired muscles and aching joints? Find soothing relief with the full-body hydromassage. Enjoy indoor tanning in the climate-controlled comfort of our private locker rooms! Reward yourself and refuel with a cooling, delicious refreshment from Smoothie King at Freedom Fitness! 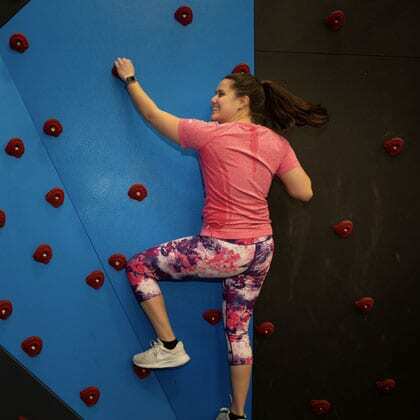 Power up the traverse climbing wall for an adventure that grows more challenging with every step! 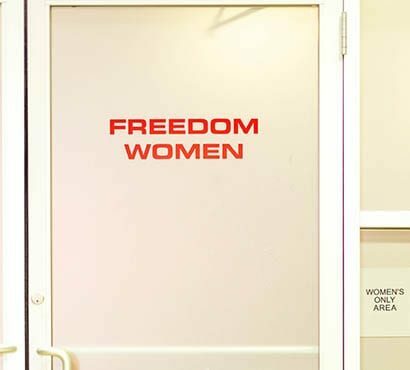 We've reserved a private area dedicated to women's only fitness, & it's filled with cardio, strength, & functional training equipment.